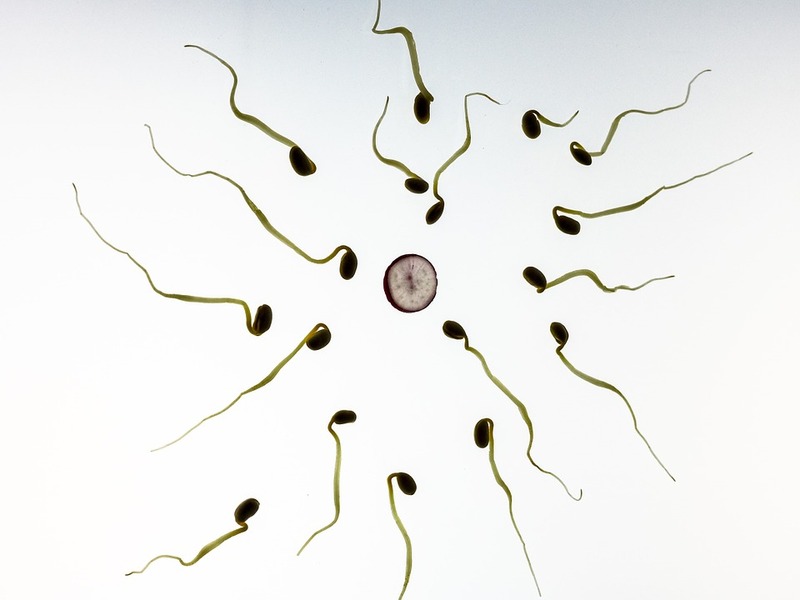 About a third of infertility cases among couples is due to male problems. Understanding male infertility and being informed about the possible treatment and its process is important for couples who want to conceive. Having the right knowledge could lessen the physical and emotional stress that they would experience when dealing with fertility. In 2013, the male infertility market was valued at $216 million and it is projected to reach $301.5 million by 2020. This is according to a new research from the Allied Market Research that analyzed the male infertility market from 2012 to 2020, WhaTech reported. The market is largely driven by changes in lifestyle, environment and increasing age, among other factors, that contribute to male infertility. If the man is the infertile one, there are a series of tests that will be done to assess the nature of the problem. Professor Kerryn Phelps shared via The Australian Women’s Weekly that the first stop is the general physician who will do initial tests. These include sperm quality assessment, hormone levels analysis, physical examination, as well as sexually transmissible infection. Based on the results, further tests such as testicular biopsy can be done. This time, the patient shall be referred to fertility specialists. The bottom line is that being healthy is important to produce healthy sperms. In addition to doing proper exercise and maintaining the right weight, eating food that are rich in omega-3 or taking fish oil supplements may also help, said Prof. Phelps. To attain optimal fertility, it is also helpful to take supplements that have zinc, vitamin C, coenzyme Q10, selenium, folate and magnesium. These can aid in producing normal sperms and increasing their motility and count. Sperm counts and abnormal sperms can be due to alcohol consumption, and/or tobacco and cannabis smoking. So avoid taking these to have greater success at conception. Processed meat and fatty food like bacon should be avoided as well as they reduce the quality of sperm.